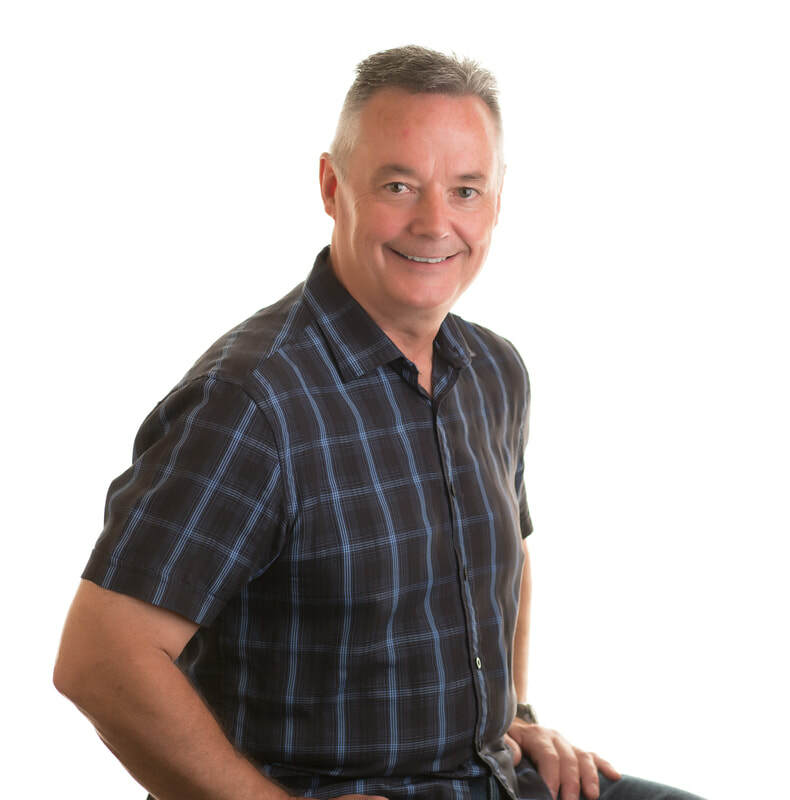 Dr. Terrance Dyck graduated in 1981 from the Canadian Memorial Chiropractic College in Toronto, following which he established his practice in Nanaimo. He moved his practice to FORM Health Clinic Inc. in August of 2010, where he enjoys the great team approach to helping his patients with the other practitioners. He enjoys treating whole families and is especially interested in the treatment of sports injuries, having spent many years skiing, playing hockey, playing squash, mountain biking and enjoying many other sports. Terry has taken the American team physician course, has completed certification in various myofascial techniques and applies many different chiropractic techniques to benefit the care of patients. He has been a team chiropractor for Junior -A hockey team, a college hockey team, was on ski patrol for five years and was the chairmen of the Community Policing Advisory Committee in Nanaimo for almost four years. Dr. Dyck is active in many sports and currently is the Nanaimo Clippers hockey team chiropractor. He has written a patent and worked on trademarks and copyrights for several health care related products he is developing.